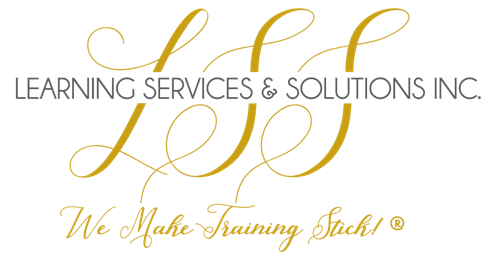 LSS Inc. (est. 2013) is a consulting firm providing training and development, IT database and software services, and executive assistance. We are an SBA Certified Woman Owned Small Business, SBA Emerging Leader, and Certified Minority Business. We develop solutions that fit each client’s unique needs by providing high quality learning and technology solutions to meet organizational goals.